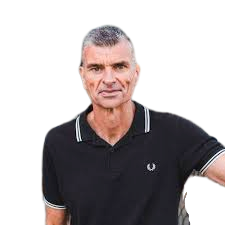 Duncan is one of Australia’s leading performance scientists, having led teams that directly contributed to key wins for Australian national teams across multiple sports. 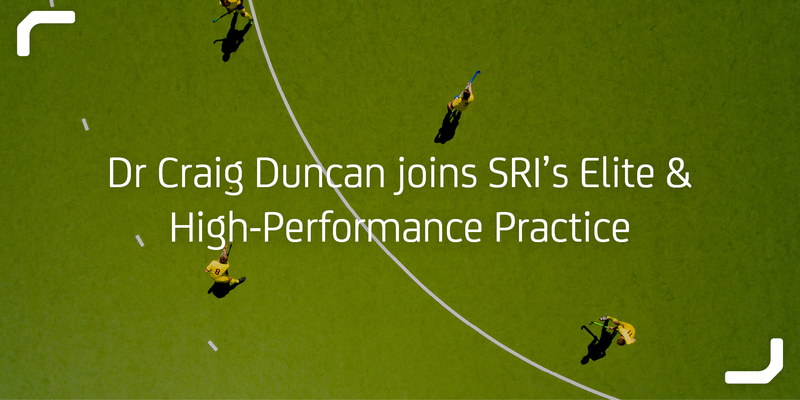 Dr Craig Duncan has joined SRI’s Australia, New Zealand and APAC team to strengthen its Elite & High-Performance Practice. Craig will work with SRI to deliver sophisticated performance team audits as well as support the executive search team. Craig led the performance science teams that directly contributed to the NSW Blues’ drought-breaking winning performance of State of Origin (2014 & 2018), the history-making performance of the Western Sydney Wanderers FC winning the Asian Champions League (2014) and the Socceroos winning the Asian Cup (2015) and qualifying for the World Cup (2018). As one of the world’s leading performance scientists, Craig’s innovative and holistic approach to performance management has enabled high performance teams and individuals to achieve outstanding success. With over 25 years’ experience in sport, Craig has worked extensively as a strength and conditioning coach, performance analyst and high-performance manager. Most recently Craig was recruited by The Iran National Men’s Football team to work with their Performance Department. Consequently, the team made it to the semi-finals of the 2019 Asian Cup; the best result they’ve achieved in the past 20 years. In the academic sphere, Craig developed and implemented postgraduate courses in performance science. His own qualifications include studies in psychotherapy and philosophy, Graduate Diploma in Adult Education and Bachelor of Human Movement Science. In 2014, Craig was awarded Australian Sport Scientist of the year (ESSA). Craig is joining SRI to focus on talent consulting with elite & high-performance teams including organisational strategy, coaching development, performance analysis, organisational culture, sports medicine, strength & conditioning, performance psychology and well-being, talent identification & analytics and coaching. SRI is a search and talent consulting firm focused on shaping the futures of clients and candidates across the media, content, technology and sport landscape. With deep expertise in these dynamic, disrupted and increasingly interconnected sectors, we partner with clients to find game changing leaders. SRI has worked with some of the biggest names in global sport to secure top talent over the course of the 20-year history of the firm including AC Milan, Chelsea FC, Manchester City FC, the UFC, World Rugby, La Liga, the Rugby Football Union, Welsh Rugby Union, England and Wales Cricket Board, Football Federation Australia, McLaren Racing, the PGA Tour, ESPN and the NBA.